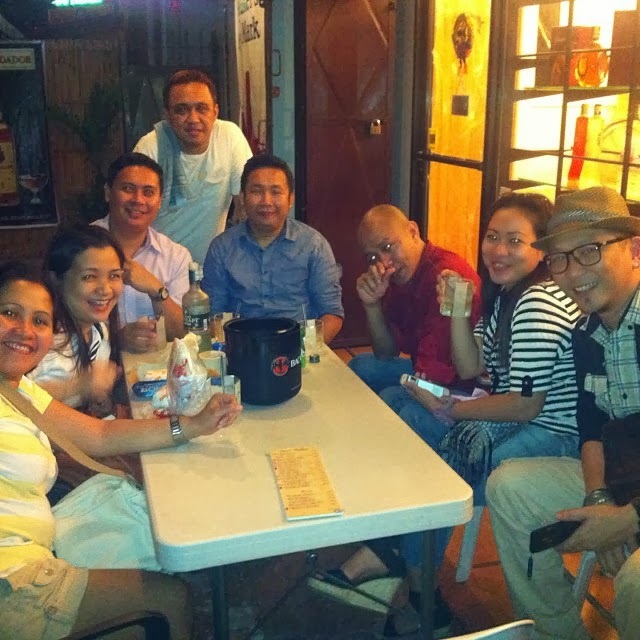 Going out with friends is one way of getting rid of stressful life by unwinding over a few drinks. 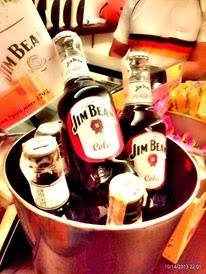 This is my second time to enter a place full of liquor drinks, first one is at THE BREWERY. Being lucky enough to be invited from my batch mates meetup. A minute away from my place, located at Door 1 SET Bldg. Intersection of Dacudao Avenue and Velosos St.,Davao City. It's a massive! For me this is the largest liquor store in the city. Who would think that this means a labyrinth from which you can never escape, it is like you are in a duty free shop the place that is well organized, clean and well-lit by categorizing the wines by country and by region, Alcohall make it easy to find bottle suited just for you. Browsing the store is both enjoyable and informative at the same time. 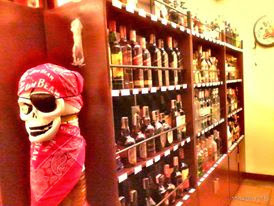 They give you reasonable prices compared to any other liquor stores. 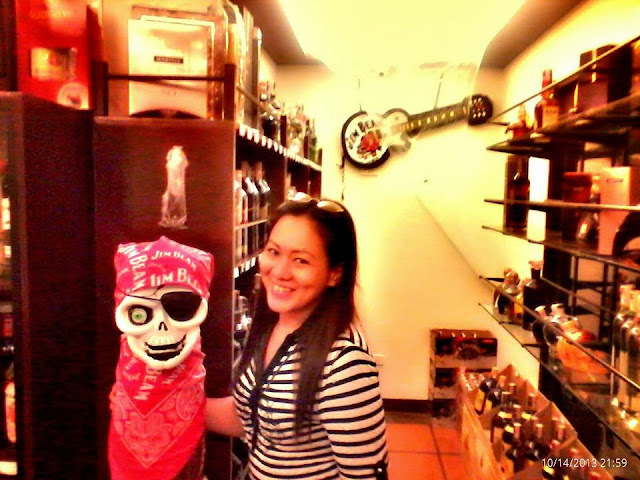 And having the best selection of imported wines, whisky and other hard liquors..this place is awesome! Staffs knows what to do, they're more than prepared to help you with finding whatever libation suits your mood, giving you explanation of the wines notes in each bottle, suggesting food/drinks pairing. 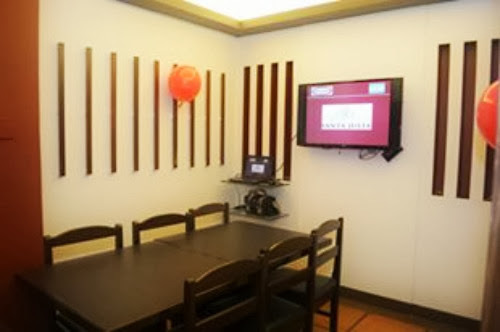 Recommending wines that you will enjoy, these people provide full service treatment whether you are having good time singing at their KARAOKE ROOM, dining or just as soon you descend from their store. Selection is vast and extensive. 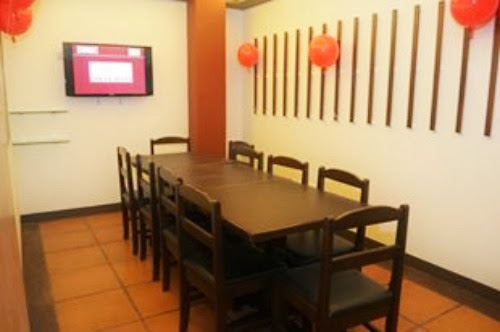 They even have a FUNCTION(Karaoke) SECTION that would set up to 22 persons and equipped with facilities to cater to all your needs. Best part? FREQUENT SALES and DISCOUNTS on selected bottles! 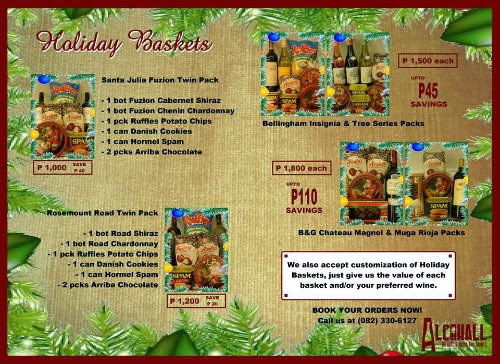 As for December Promo they have HOLIDAY BASKET perfect for gifts this holiday season. They accept customization, just give them how much is your budget and/or your preferred wine. Great savings you can be proud of! What stopping you now? Come and taste the pond of viticultural delights. and Veloso Street, Davao City. Hello. Thanks so much. Following you now as Raine Pal. I'm sure they are selling great now because of the holidays. The place is loaded with different alcoholic beverage. 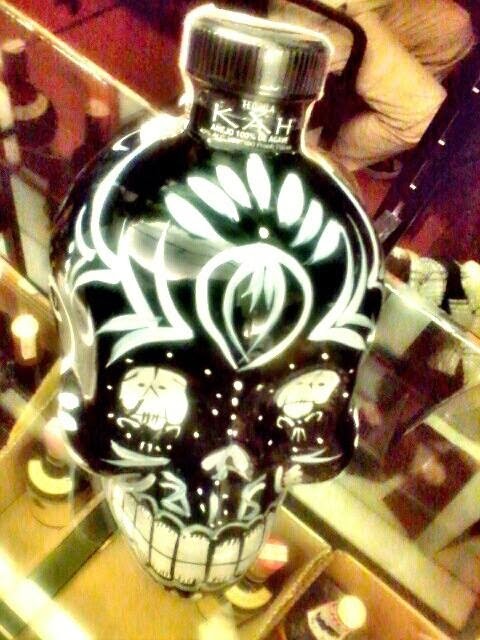 those skull vodka looks fun to see! i love drinking wines and spirits! i always have at least one glass of wine everynight giving me a very deep sleep. Though i drink more cocktails in bars/clubs. That is a place I frequented during my 'old good days'. Kakalula sa dam ng wines and spirit on display. I think this is a good place to visit when a couple is getting married because they have to choose wine for their guests on their wedding reception. This is totally cool! 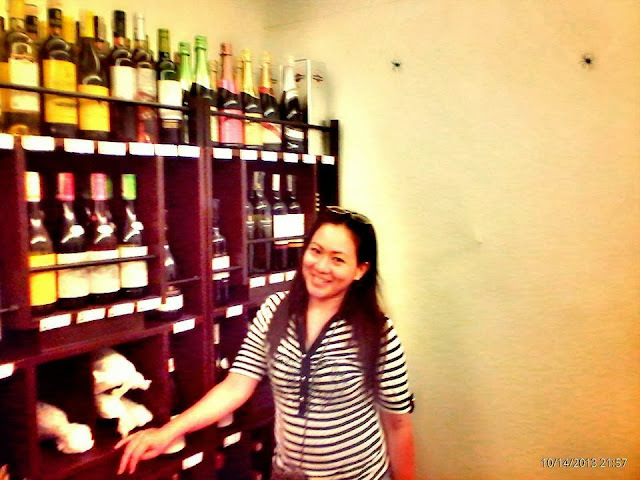 I want to visit this wine store too! 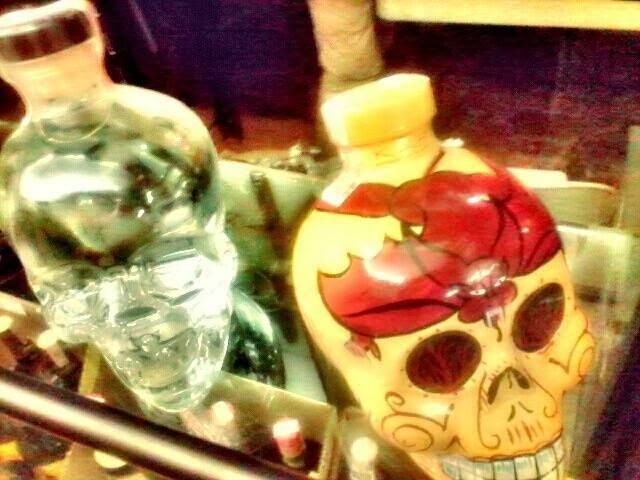 Love that Halloween skull vodka! 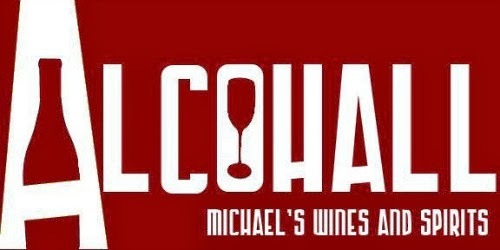 Looks like a cool place to hang out with friends to unwind and get great wine and spirits. This is the first time I've heard of this place, great find! 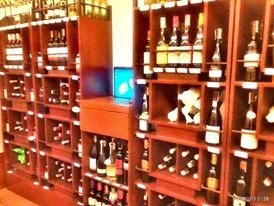 This is the place for me while enjoying the taste of alcohol....more varieties to choose from. Kampai! A fun way to create a piece by being enveloped by the spirit of the liquor. Mukhang masarap din tumambay sa place na yan! like the theme of the place.. and that skull vodka really looks so awesome!!! This looks amazing..I'll be sure to visit this place when I have the chance.